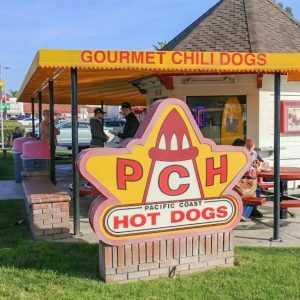 Pacific Coast Hot Dogs, 3438 E Chapman Ave. 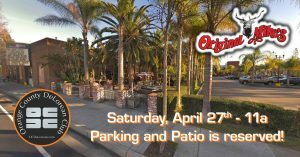 Original Mike’s, 100 S Main St.
Ken McMillen, 4686 Stransburg Ct. Monthly meetup of DeLorean owners. Grab a bite to eat; Do a 'Show & Tell'; Meet other owners. 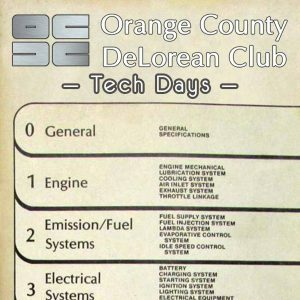 Drive your DeLorean if you can - but join us even if you don't bring the DeLorean. DMC California, 7402 Prince Dr.